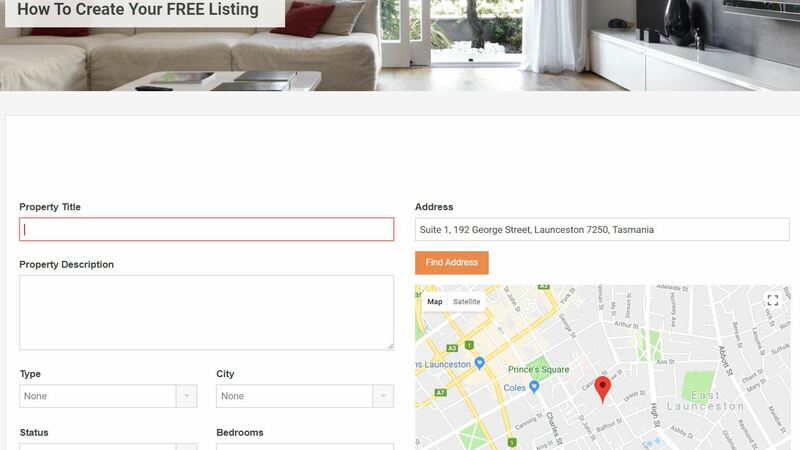 Step 1, Register by signing up or joining our website visit https://www.realestatetasmania.com.au/wp-login.php?action=register you are require to create a Username and list the email address you with use for people contacting you. When you click the register button all working correctly you move to step 2. Step 3, Please login to your account. RealEstateTasmania.com.au is a Westbury based online advertising service that specialises in the promotion of Tasmanian Real Estate both Sales and Rentals. We do not provide Real Estate advice. We simply provide a subscription service that allows the list of up to 5 properties.